PETRON Corporation is giving its loyal Petron Value Card holders more reasons to rejoice because of the introduction of special bonus points. Aside from earning value points for every 250-worth of fueling with Petron Blaze 100 Euro 4, Petron XCS, Petron Xtra Advance, Petron Super Xtra Gasoline, Petron Turbo Diesel or Petron Diesel Max. 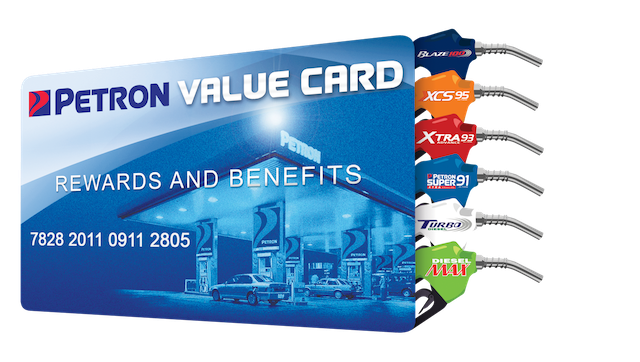 Now you can also earn value points when purchasing Petron engine oils and Petron Gasul. Frequent Visit Bonus PointsPetron allow you to earn points faster on every 5th visit-day, your total accumulated purchases give you bonus points like: For accumulated purchases of P5,000 and above – 25 bonus points; P4,000 to P4,999 – 20 points; P3,000 to P3,999 – 15 points; P2,000 to P2,999 – 10 points; P1,000 to P1,999 – 5 points; and P500 to P999 – 3 points. Birthday Bonus PointsPetron Value Card holders get a special treat when they fuel up within five days of their birthday, with the following bonus points: For purchases of P1,000 and above – 30 birthday bonus points; P500 to P999 – 15 points; and P100 to P499 – 5 points. Be sure to register your Petron Value Card and start earning these special bonus points. 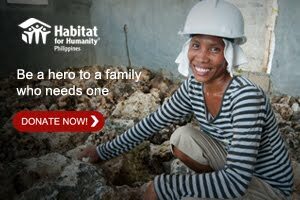 Text HELP to 0917-5671111 for assistance. Where Can I Use My Points?That’s a question many Petron Value Card holders ask. First, you can use your points to pay for your fuel purchases at participating Petron stations nationwide. Each point is worth P1, so the more points you have, the more cash you can save. You can convert your PVC points to PAL miles, so your fuel-ups can actually help you fly! 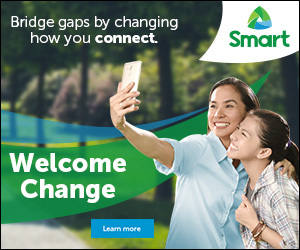 And, you can also convert your points for to load your mobile phone, with available prepaid credits of P20, P50, and P100 from Smart, Globe, and Sun. Partner EstablishmentsBeyond your fuel needs, your Petron Value Card also gives you special benefits at partner establishments. Just show your card to enjoy as much as 50% discount from a wide range of dining partners, travel and leisure, health and wellness, retail, and automotive establishments. Keep track of special offers at partner establishments through the free Petron Value Card app on both iOS and Android smartphones. Petron Value Card AppYou need to register to activate the app, after which you can get real-time updates on your Value Points, plus the details of your last 2 transactions. The Station Finder helps you locate the Petron stations near you, while the Promos button brings up the mechanics of the latest promos so you’re sure to never miss out on free goodies. The Service button provides access to towing services, personal accident insurance, weather information, LTO registration assistance, etc. So don’t miss out on all these exciting rewards and benefits. Sign up and get your Petron Value Card at participating Petron service stations nationwide and always present your Petron Value Card every time you gas up to keep earning points.